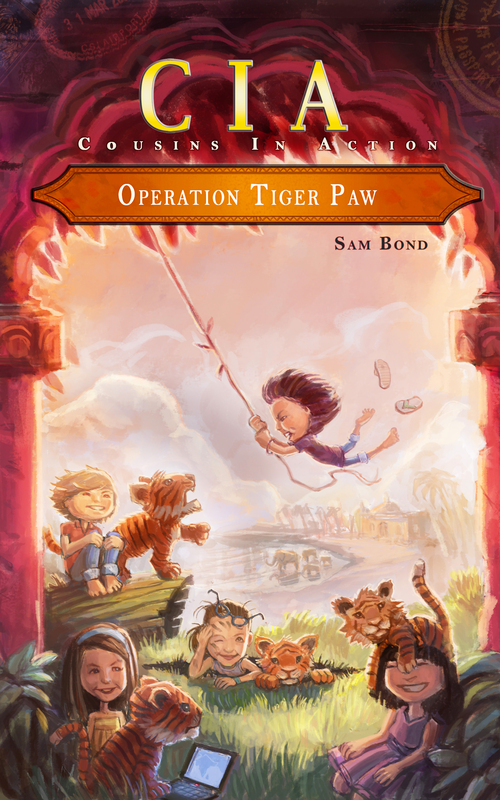 Hi Guys, This is Lissy with exciting news! 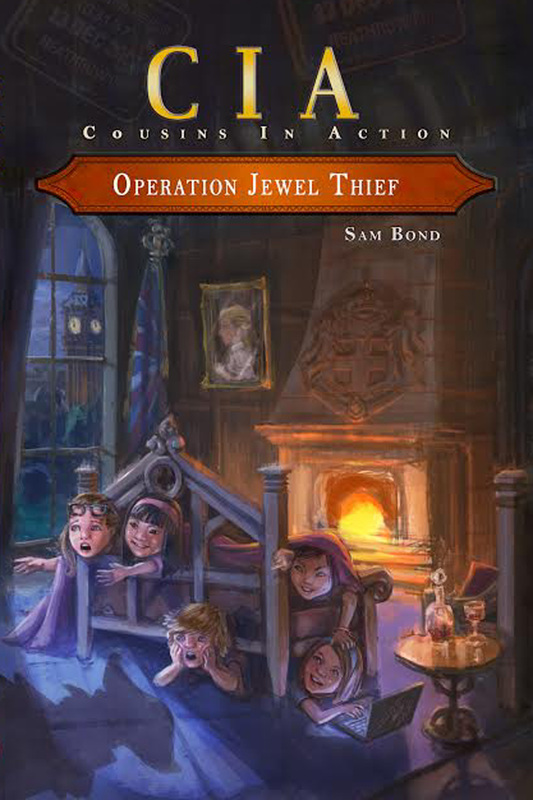 Today Operation Golden Llama has a new home with the middle grade publishing company, Spellbound River Press! 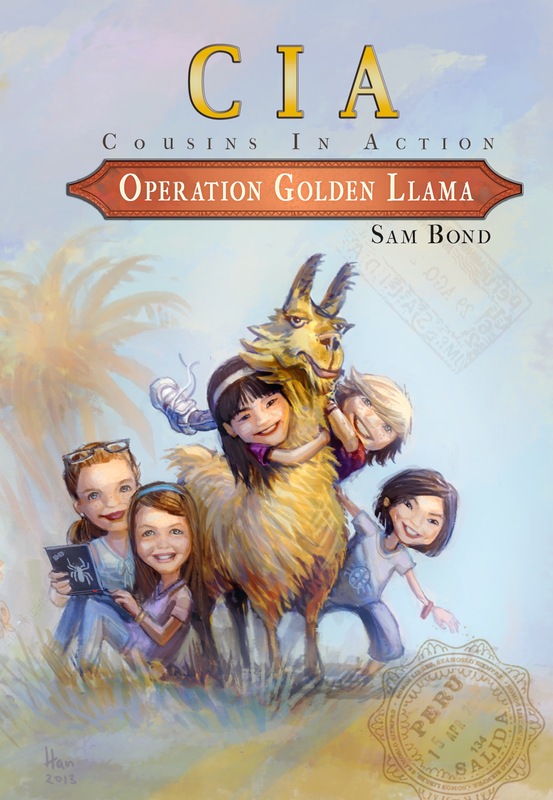 CIA – Operation Golden Llama has been re-released under the Spellbound River banner and will be the home for all the cousins adventures in the future!